With this kit you can make 3 macramé hanging baskets for your plants. 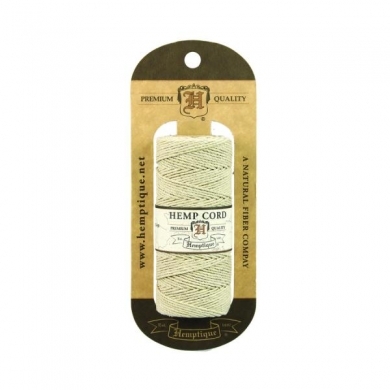 In addition to knit and crochet textures, many other retro techniques are trending. 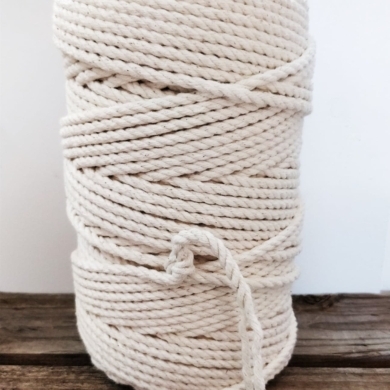 A good example is macramé. Many of today’s designs are inspired by the 70 ‘s of the last century. 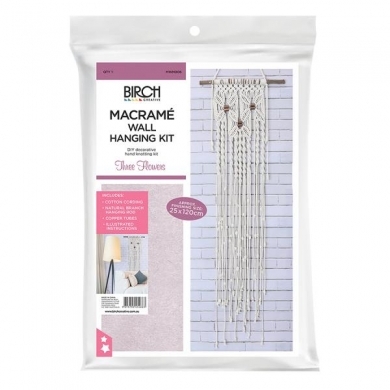 The popularity of the macramé technique hit its peak in the 1970’s. Women loved to decorate their homes with macramé projects. And we understand why: this technique does not require a lot of practise and there endless variations possible. 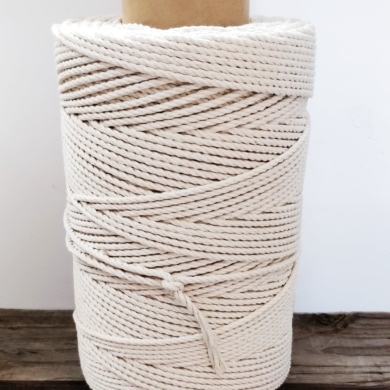 An advantage is that Zpagetti is stretchy and soft, therefore it works more pleasant then sisal, rope and raffia. 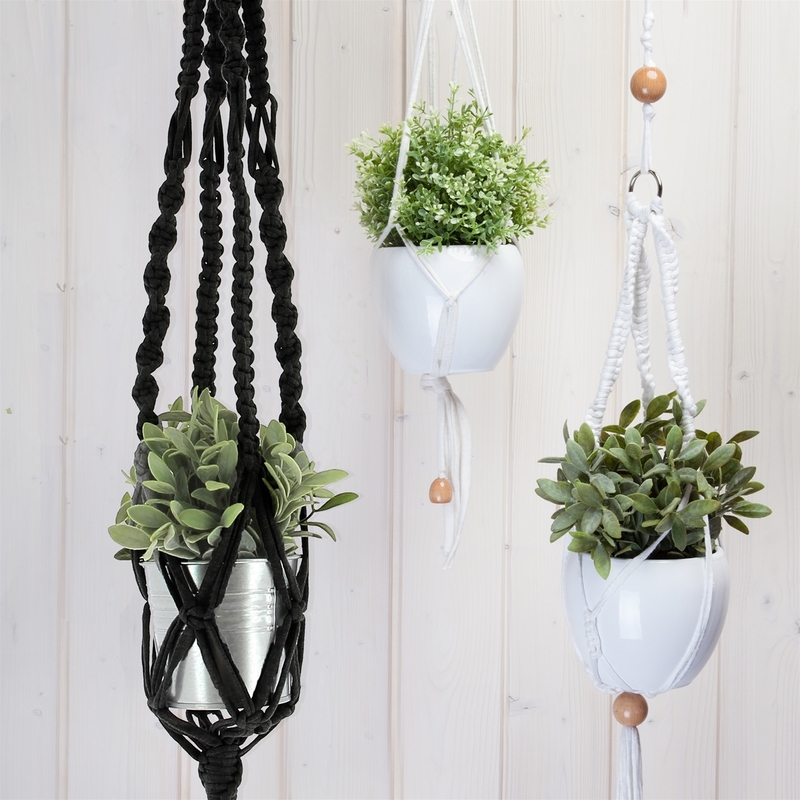 Get started and macramé yourself some of these fabulous hanging baskets!